Ann Marie “Tootsie” or “Mema” Lechak, at the age of 71, of Courtdale, died Sunday, April 22, 2018, in the Wilkes-Barre General Hospital. 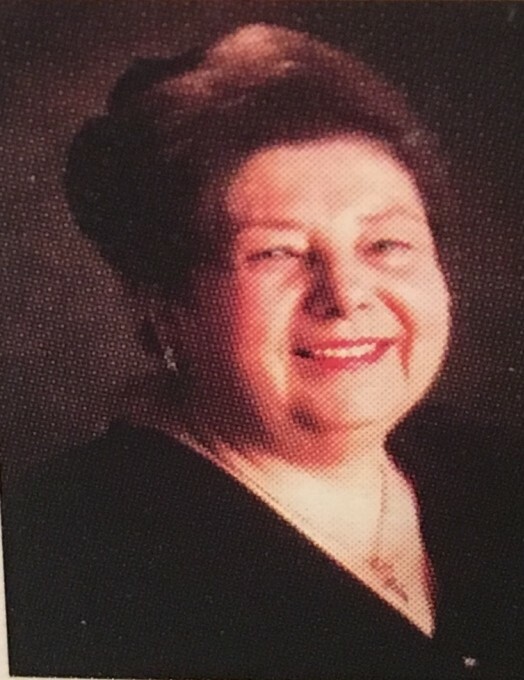 Born in Kingston, she was the daughter of the late John and Anna Debold Lechak and was a graduate of Luzerne High School, Class of 1964 where she was Salutatorian of her Class. She was a member of the former St. Anthony’s Church and St. John the Baptist Church, Larksville and was very devoted to the Blessed Mother. She enjoyed the churches summer festivals, cooking for her family, traveling, bus trips, gardening and flowers. Tootsie was an avid Penn State and Philadelphia Eagles Fan. She was employed by Luzerne National Bank, Luzerne, as a bookkeeper for 50 years, until she retired. In addition to her parents, she was preceded in death by her sister, Joanne and brother, Johnny. She is survived by her loving son, Brian Lechak, Courtdale; sister, Jeanne Bush and her husband, Ralph, Luzerne; two cherished grandchildren, Sarah and Brian Jr., and their mother, Ann Marie Lechak, Pringle, two nephews, Ralph Bush Jr., Harding and Randy Bush and his wife, Erin, Luzerne; her caregiver, Ruth Zellock, Courtdale. Funeral service will be on Friday, April 27, 2018, at 11:30 am from the Andrew Strish Funeral Home, 11 Wilson St. Larksville, with a Mass of Christian Burial at 12:00 noon in St. John the Baptist Church, Nesbitt St. Larksville. Interment will be in St. Anthony’s Cemetery, Courtdale. Memorial contributions, if desired, may be made to the Kidney Foundation, 900 S. Arlington Ave., Suite 134A, Harrisburg, PA 17109.